HOME / NEWS / Part 1 of the music project RUN THE FLOOR(R)! A collaboration song by Miliyah Kato × SWAY to be released on 1/19 (Sat.)! Part 1 of the music project RUN THE FLOOR(R)! A collaboration song by Miliyah Kato × SWAY to be released on 1/19 (Sat.)! will be released on 1/19 (Sat.)!! 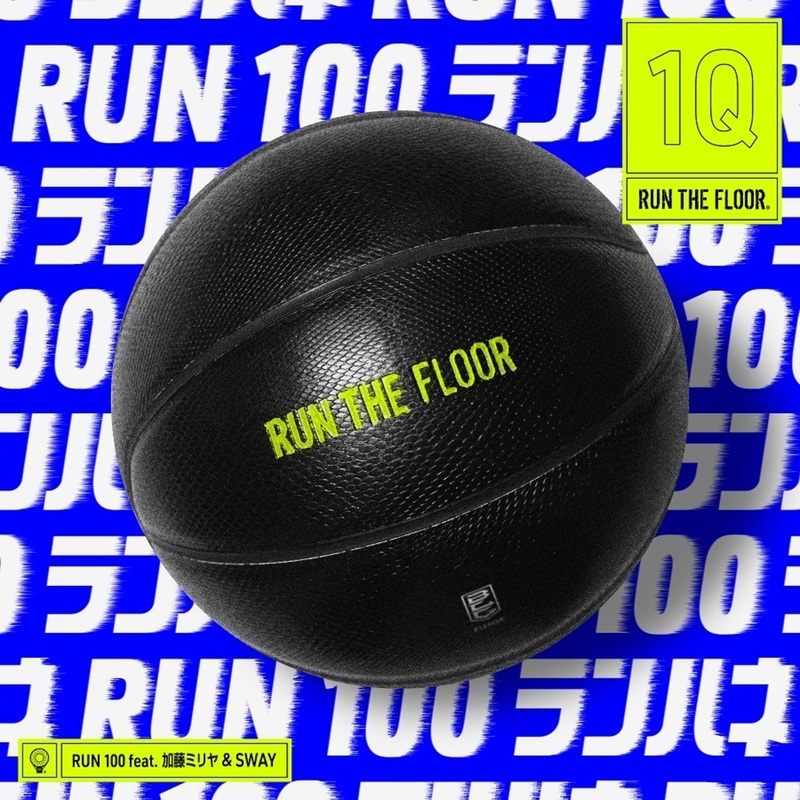 It is the first part of the music project "RUN THE FLOOR(R)" which started in December 2017 to support B.LEAGUE through music, fashion, entertainment and other aspects! Moreover, the song is scheduled to be performed for the first time in the opening act of "B.LEAGUE ALL-STAR GAME 2019 in TOYAMA" that will be held on 1/19 (Sat.)!! "RUN 100 feat. Miliyah Kato & SWAY"
"RUN THE FLOOR®" is carried out to support Japanese professional basketball league B. LEAGUE through music, fashion and entertainment. Creative director VERBAL (m-flo / PKCZ® / HONEST BOYZ®) will invite DOBERMAN INFINTY to serve as new creative members. While "further pursuing entertainment" that is also advocated by B.LEAGUE, they will also promote the new basketball culture unique to Japan.